House of Keys by election for Douglas North on May 21, 2015. Hobbies and interests: Biographies, Detective movies and books, psephology. Treasurer to the Douglas Live at Home Scheme. 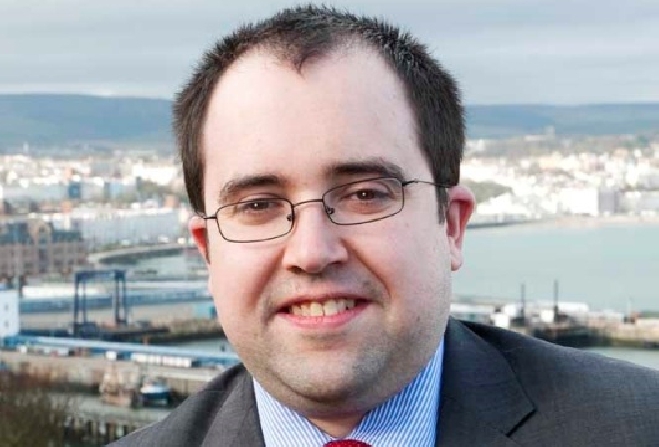 Previous political experience: 7 years on Douglas Council representing Victoria Ward. During that time I have served as Chairman of Commercial Lettings (2008-2010), Chairman of Public Works (2010-2012), Deputy Mayor (2011-2012), Mayor of the Borough (2012-2013), Chairman of Housing (2013-present). I am also currently Vice Chairman of the Executive and Pensions committees. Why this candidate wants to be a member of the House of Keys: Our island is currently going through a difficult transition and although the current government has started the process, there is still much to be done. Although there is less than a year and a half until the next general election, it is important that our current government does not slip into “election mode” and leave many of the big issues unresolved. This means that full scrutiny of government decisions and proposals must continue at full pace. With pressure applied to ensure crucial long term decisions still come forward in the run-up to the next election. I bring with me not only wide experience of the private sector, but also seven years of political experience in local government. During those seven years I have interacted with government at all levels up to and including Ministerial level. I am someone who if elected can “hit the ground running”. That is something that I believe is crucial for both constituents and our island with this being less than a year and a half term. This is no time for new members to be “learning the ropes”.